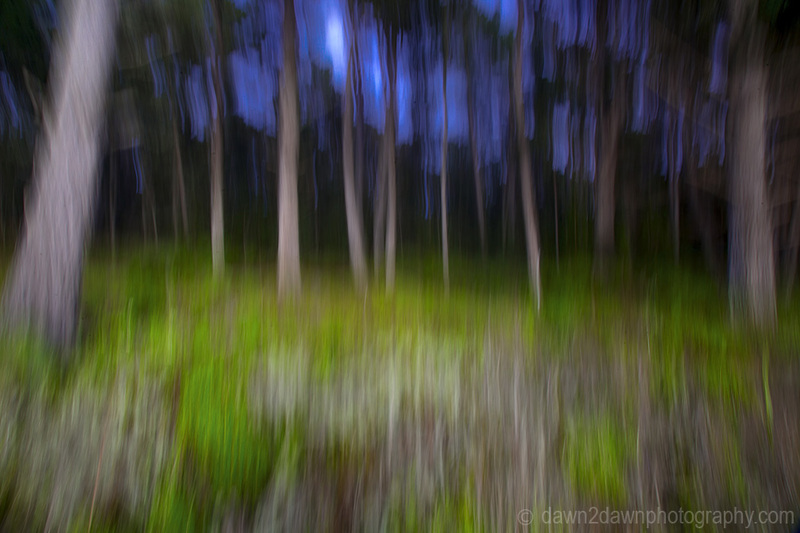 Occasionally the scene presents itself for a little camera painting. I’m looking for vertical or horizontal shapes that I can move the camera parallel with during exposure. 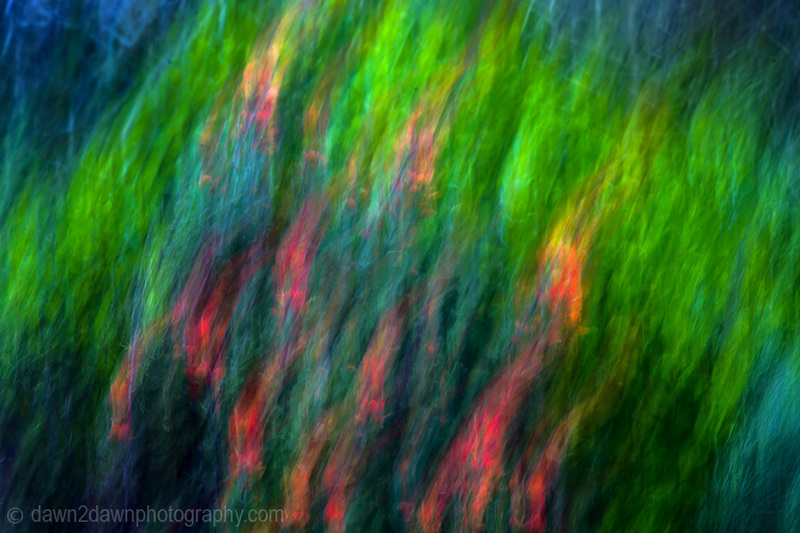 See previous post http://wp.me/p1XNt4-1w6 The Cypress Trees and Paintbrush blooms at Point Lobos made for worthy subjects. These are super gorgeous. It would be fun to see what the subject looks like under normal circumstances. Please do! I would love to try this! I am intrigued. If I have any success I will surely let you know. I shot in manual mode for these. F22, ISO 100 and a 1/2 second exposure. You should use a filter to darken the scene because a 1/2 second exposure will let a lot of light in to your sensor. I move the camera slightly on a tripod during exposure. Do a bunch of them, check your LCD to see where you over or under expose. Fun. I will give it a try and see what filters I have laying around. Thank you for the information!